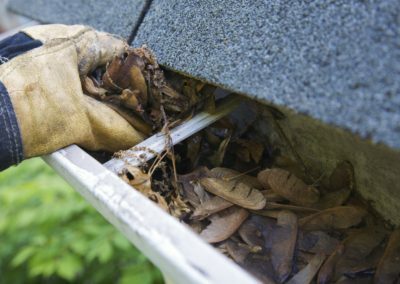 Your gutters can get filled and clogged with all kinds of unrecognizable gunk and seasonal buildup. 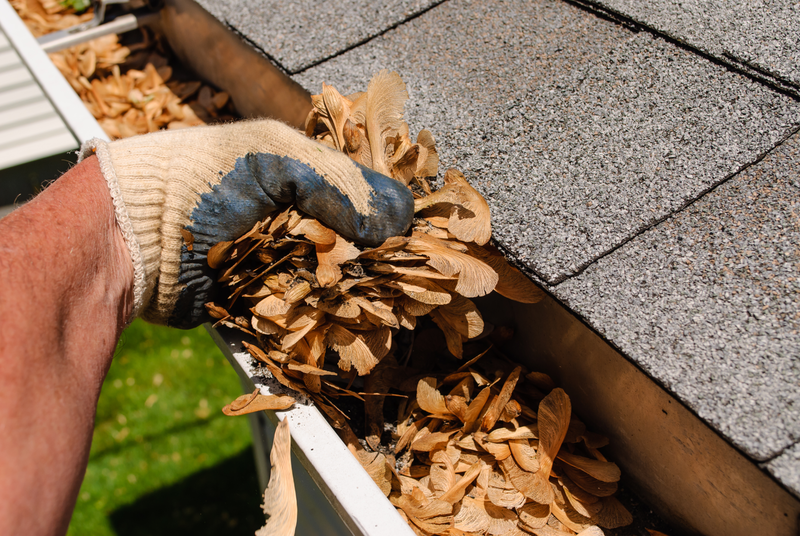 Keeping rain and other elements freely flowing off your roof and away from your house is crucial to the longevity of the materials used on your roof and the outside of your house. 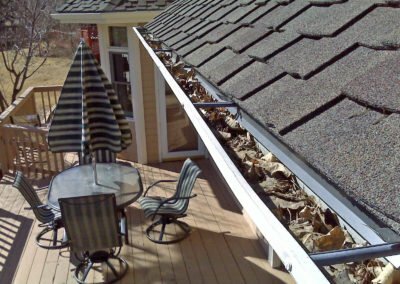 We can easily offer gutter cleaning alone or add it to the tasks that are already being performed at your home or business. 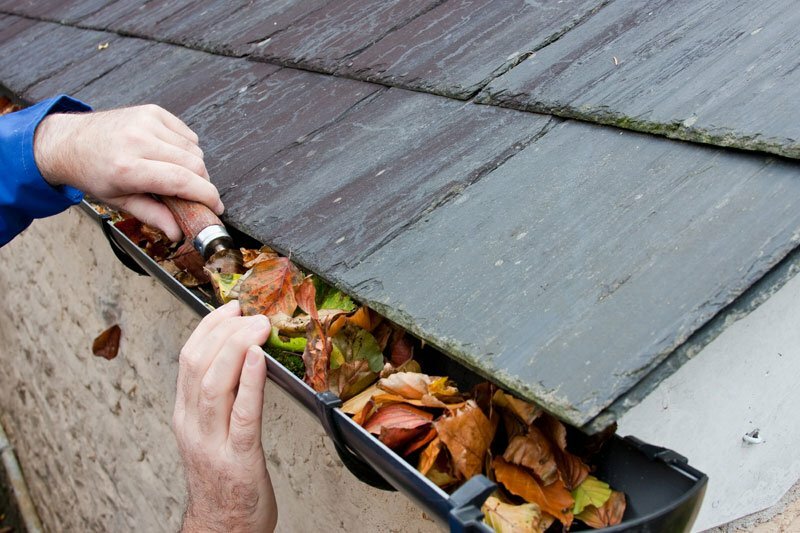 Our gutter cleaners ensure that your gutters will be dredged of all buildup to let water flow through. It is one of our specialties to clear your gutters of buildup and let you go on about your busy day. 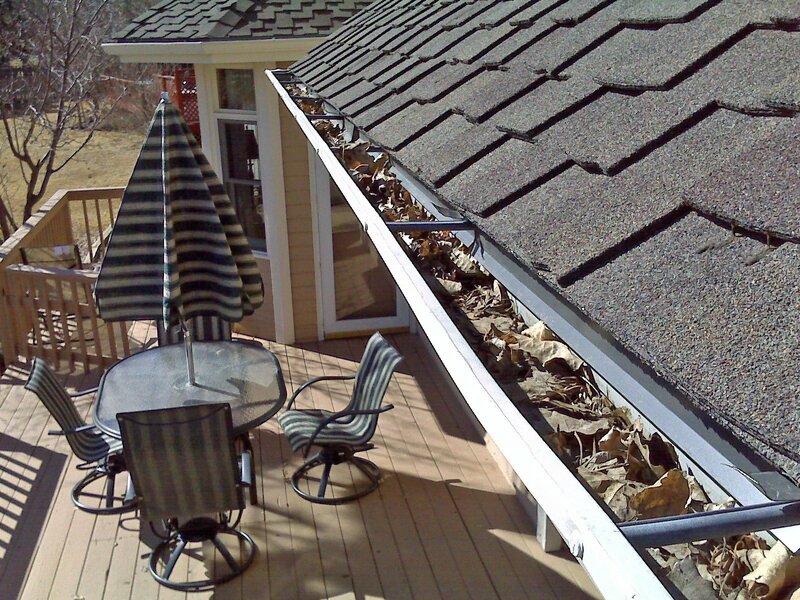 Gutter cleaning is a service that we offer frequently and will gladly apply to your home or business. It is a necessary task that the majority of homeowners completely dread doing, and often put off until things get out of control. 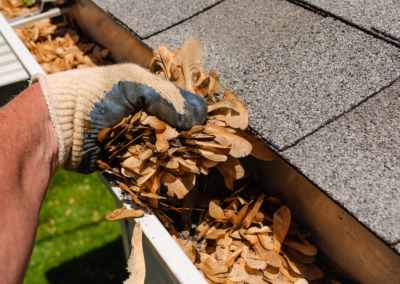 When you see leaves and a buildup that you may not be able to identify hanging out of your gutters to the point of overflow, it is time to call us. Gutter cleaning seems to be the most hated of all household duties and maintenance, and we are happy to offer it as a service. Feel free to contact us at anytime regarding your gutter cleaning needs. There are not an abundance of companies that offer gutter cleaning in Arvada, CO, but there are enough to be competitive. 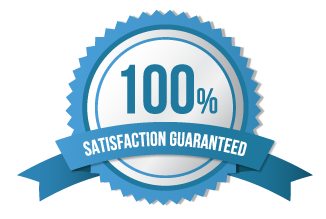 We are certain that Crystal Clean Five Star Professional Window & Carpet Cleaning can provide the most thorough and professional services for gutter cleaning in Arvada. Let us get rid of the gunk in your gutters now!